With over 10 years combined experience in the LED industry, we have created LED Grow Light systems specifically designed to deliver maximum yields and big electricity savings. Take a minute to review our LED Grow Light systems to see if they are a good fit for your cannabis operation. 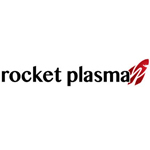 Contact us for assistance in setting up your facility – consultations are free and confidential. 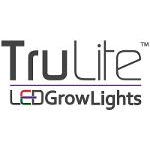 Whether you need lighting for a personal grow space or an entire warehouse for commercial medical cannabis production, TruLite LED is available to assist you via phone, email, or on site. 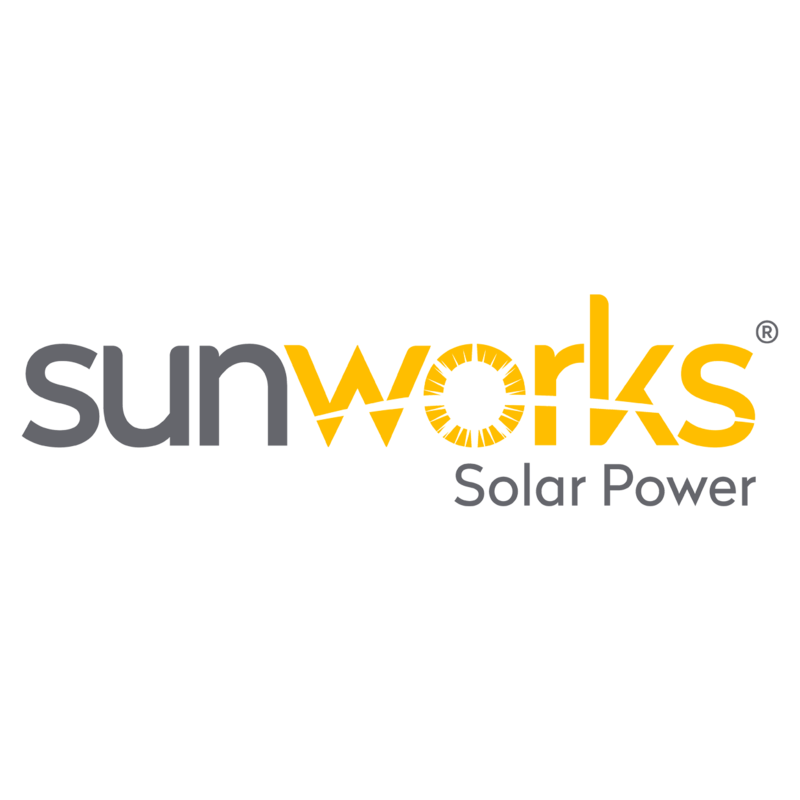 SunWorks is an experienced commercial solar provider with deep roots in assisting the agricultural space. 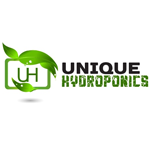 Unique Hydroponics specializes in cheap cost, but high quality indoor grow box. All cabinets are designed to be easy enough to use for even a beginner grower. Check out our turn key stealth hydroponic grow boxes today.